From your morning coffee and Danish to your hot chocolate by the fire, soft commodity products are a major component of everyday life. 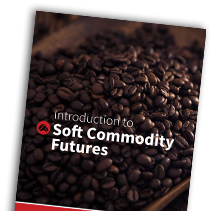 Soft commodities encompass products such as coffee, cocoa, sugar, and more. 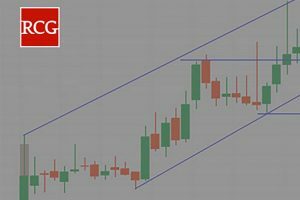 By understanding the fundamentals of the soft commodity product futures, traders and end-users can leverage better methods of price discover and risk management.